We all know that festivals form a part of our culture and heritage since ages. Thus keeping this valuable thought in mind Giftcart.com brings to your doorstep a huge collection of Indian sweets that raise the novelty of the occasion. Browse through our collection and find sweets that range from rasgullas, gulab jamuns, kaju barfi, doda barfi, kaju katli and pethas which will surely be liked by one and all. Again if you are looking for sweets for special occasions like Diwali and Raksha Bandhan then you can find the combo hampers that will have sweets with a rakhi or cracker. With such an exciting variety of mouth-watering sweets your shopping only gets bigger and better with us. 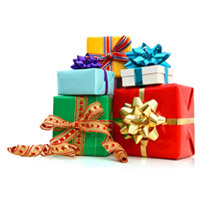 Customer satisfaction is the prime aim of Giftcart.com, thus we offer all these at a very reasonable price. 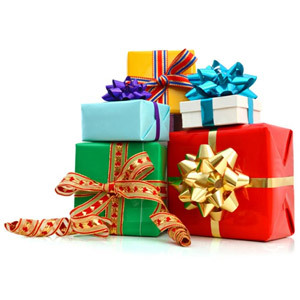 There is also an additional option of midnight delivery which makes the thoughtful gift more valuebale. Apart from these while you are at our sites do check our page for gourmet hampers. These hampers have a variety of foods that range from cheese, drink, cookies and wine which will surely make the lucky recipient feel elated. So stop wasting your time and visit us today to get an all new experience of online shopping.